We proudly introduce ourselves as PT. Wirasindo Santakarya Rattan Division, a leading exporter and manufacturer of rattan and natural fibers furniture under Wisanka Group. Trying to always improve and develop, Wisanka Group presents the Rattan division to cope the buyers' requirements for rattan and other natural fibers furniture. 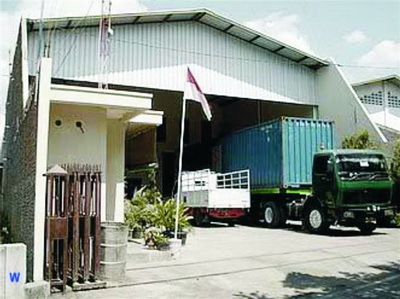 Lies in the heart of Central Java, in a town called Solo, we have always been trying to improve our quality to meet your satisfaction by involving skilled craftsmen, tight quality control and other reliable services. Our specialty covers armchair, dining chair, table, sofa and many miscellaneous items made only from qualified materials of rattan furniture and skilled craftsmen. Want to have brief information about us? Just simply contact us for further info.